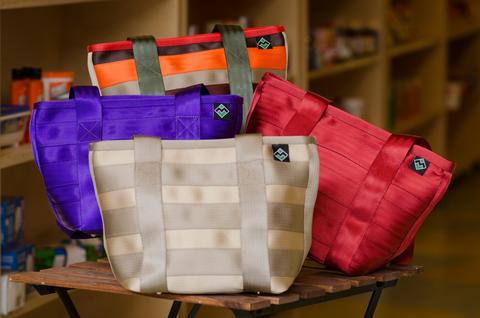 Beautiful Incentives: Maggie Bags #Giveaway for 2 #totes! 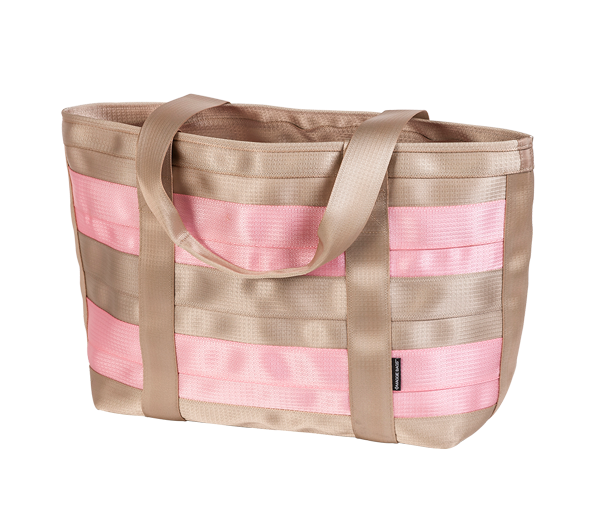 Maggie Bags #Giveaway for 2 #totes! Kelsey from Real Reviews By Savvy K has yet another awesome giveaway and this time it's for 2 gorgeous Maggie Bags! Want to get your loved one something really special this year? How about an adorable and fashionable handbag or tote made of seat belts. Yes, I said seat belts! Maggie Bags is a company I have fallen in love with ever since my first review of them awhile back. Not only are they a stylish conversation piece, but they are a perfect addition to any outfit! Whether you are looking to dress up for that special night out with Maggie Bags Butterfly Bag or you are looking to go more casual with a Bailey Bag crossbody, you are sure to find the ideal Maggie Bag for you! I own a few of these great handbags and let me tell you, they last a very long time! Recently I was chosen to review the Tote of Many Colors and Campus Tote. Check out these wonderful bags below and then enter to win not 1, but both bags below! See Full review here. Now it's your chance to own not 1, but 2 Maggie Bags! Enter using the rafflecopter below for your chance to win both the Tote of Many Colors and the Campus Tote in your choice of color! (Based on availability.) Open to U.S. residents, ages 18 and older. See rafflecopter for more details. Beautiful Incentives is not responsible for prize fulfillment and did not facilitate this review and giveaway. To see full FTC disclosure from reviewer, please view their site. I would love to own the Betty Bag!! I would love to have the Messenger Bag in Black! I have had my eye on the Cranberry colored LeConte Messenger Bag for months. I also really like the Maritime Combo Bailey Bag for Spring. I love the Tote of Many Colors, but the sailor colored one. I love the Cicily Tote. I love the LeConte messenger bag! !